If there’s one thing we love more than the detail – and we love the detail a LOT – it’s finding solutions that delight our customers in the property styling process. As you can imagine, it’s no easy feat. But just over 4 months ago, we launched BOWERBIRD BLACK – our premium, “peace of mind” offering with a guarantee of success. 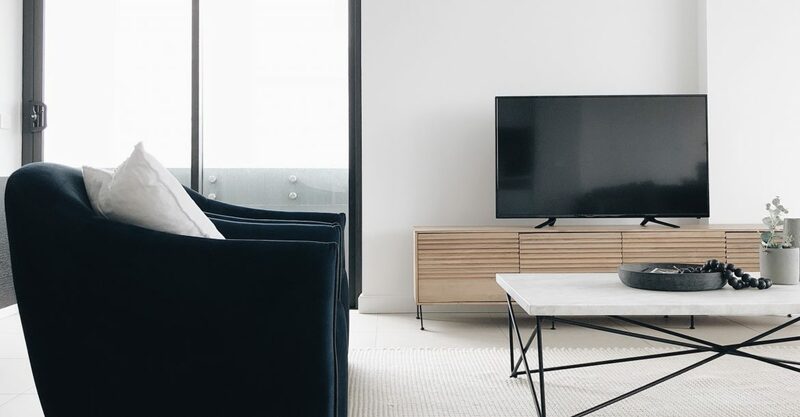 We want to make sure property styling is as seamless and rewarding as possible for everyone, and BOWERBIRD BLACK ticks all of the boxes. When we first introduced BOWERBIRD BLACK, it was only available to vendors whose real estate agents were BOWERBIRD BLACK partners. Since then, we’ve received an overwhelmingly positive response from our customers. So, why not share the love? That’s right, we’re opening up BOWERBIRD BLACK to all real estate agents and vendors, because with BOWERBIRD BLACK, everyone wins. Vendors only pay for styling when they sell their home, from their settlement. We don’t take any payment upfront, so the vendor is never out-of-pocket. We’re talking about zero deposit and no instalment payment. Nada. If the property doesn’t sell, the vendor doesn’t pay a cent. BOWERBIRD BLACK is a genuine, “no-sale-no-pay” offering that ultimately removes any risk, because that’s on us. And we’re happy to take that on. BOWERBIRD BLACK doesn’t form part of the agent’s marketing budget, so the upfront marketing costs of the property will be more cost effective for clients. With no upfront payment for styling, your vendor is more likely to style the property. And we all know that property styling is proven to wow buyers and increase the sale price. With BOWERBIRD BLACK, the vendor commits to having the property on the market for a minimum of 90 days – giving you the opportunity to find the best possible offer for the vendor. BOWERBIRD BLACK is bringing vendors and real estate agents together. Who can’t love that? It may be a lot to take in, so if you want to chat and learn more, please feel free to get in touch. Simply fill in the form below and we’ll get back to you ASAP.